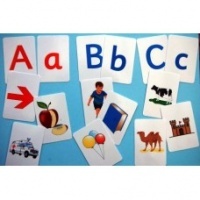 Great resource for learning both letters and sounds. 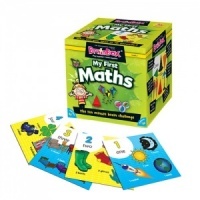 A fun way to get younger children engaging with basic mathematical concepts. 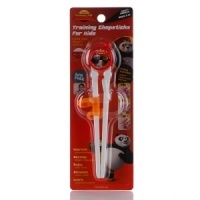 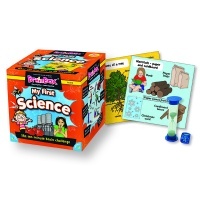 A great way to help younger children with early science concepts. 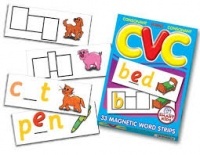 Double-sided magnetic resource for introducing CVC words. 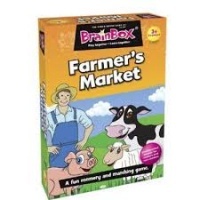 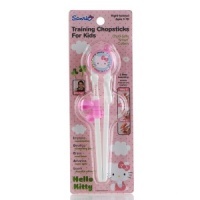 A great way of helping children acquire knowledge of healthy eating. 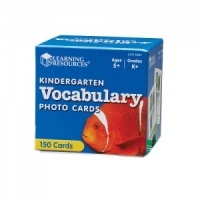 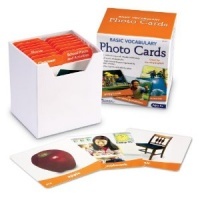 Fun, interactive flashcards to improve literacy and letter recognition.